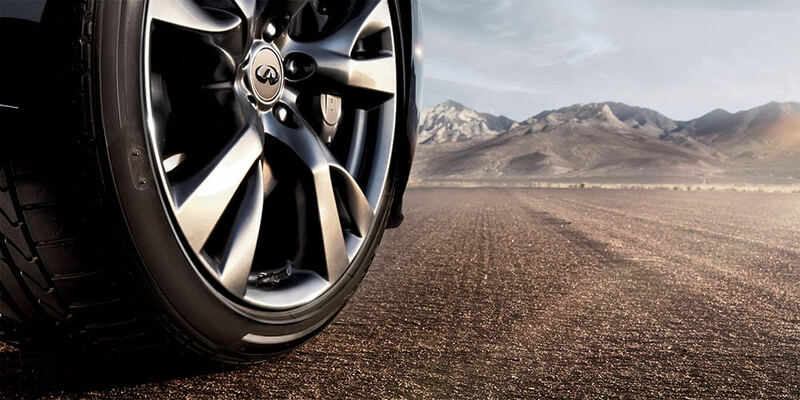 At INFINITI, we are committed to infusing true reward into every aspect of ownership. We honor this commitment with personalized service that recognizes, understands and anticipates your individual needs. And we stand behind it with a comprehensive program of premium services and coverage to help ensure your satisfaction. Trip interruption benefits covering such costs as meals, lodging and transportation should you need roadside assistance or warranty. Trip Interruption available during the first 4 years after initial new vehicle delivery. INFINITI Courtesy Vehicle during Basic New Vehicle Limited Warranty at J.B.A. INFINITI of Ellicott City for scheduled warranty service subject to availability. Restrictions apply.